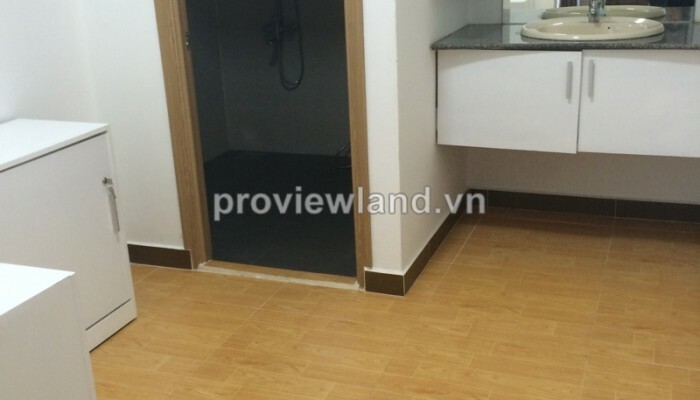 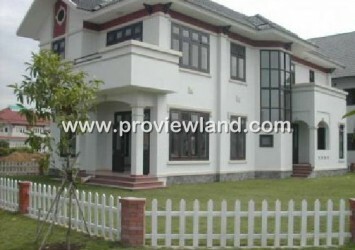 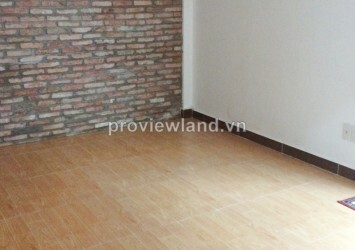 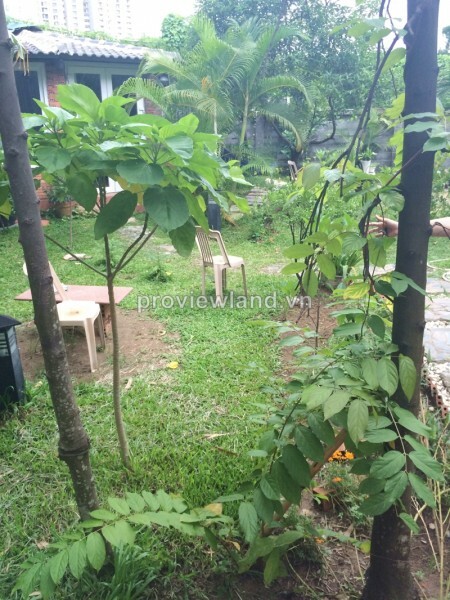 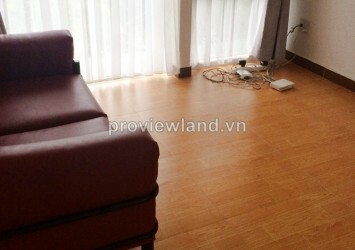 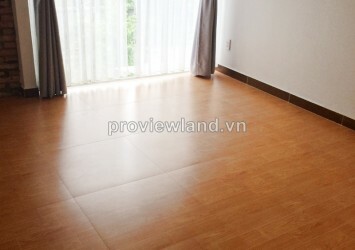 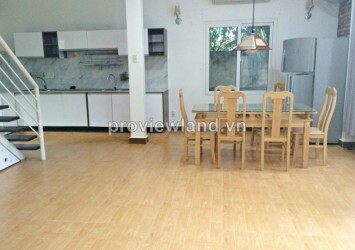 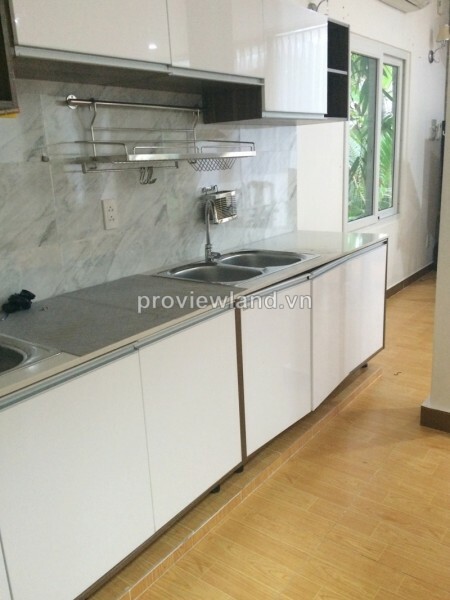 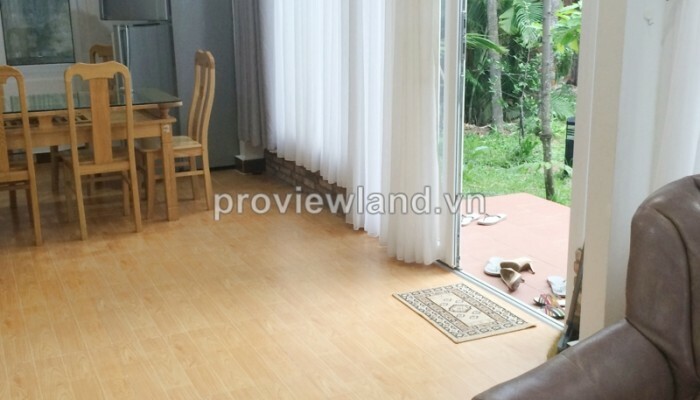 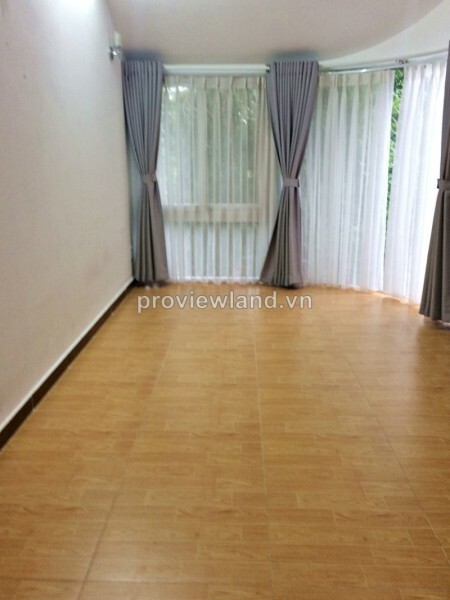 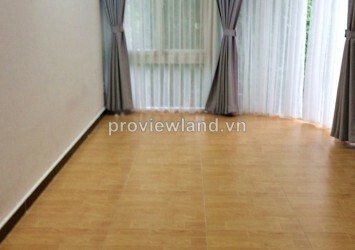 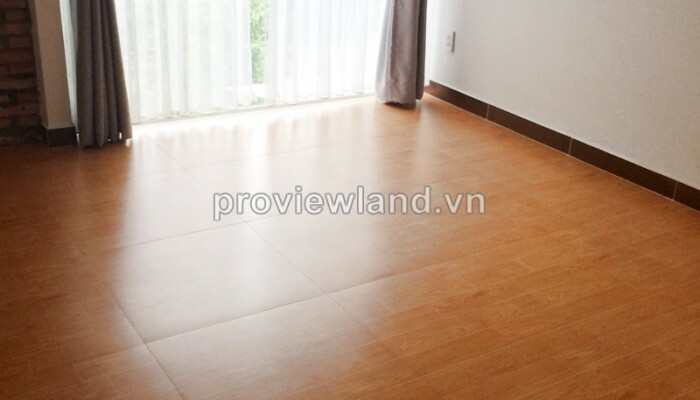 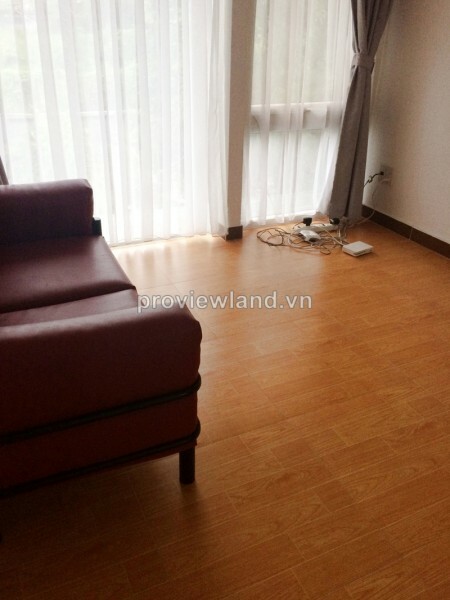 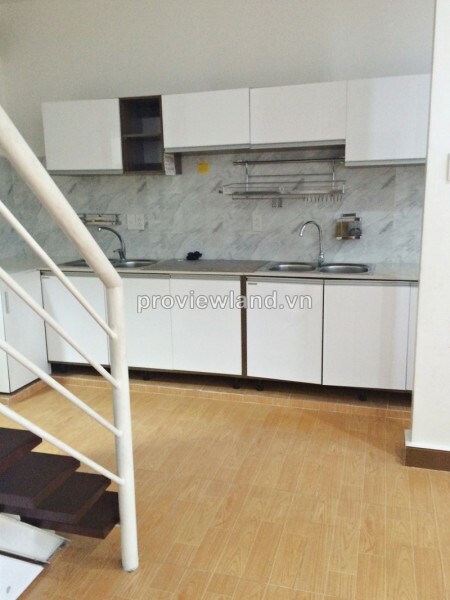 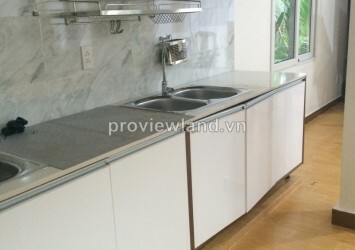 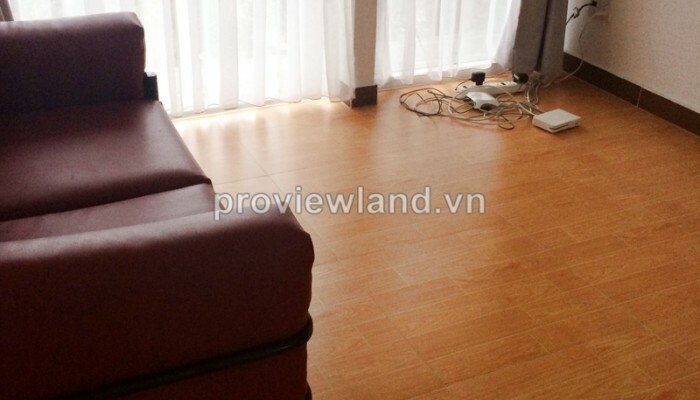 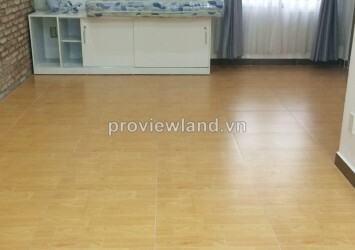 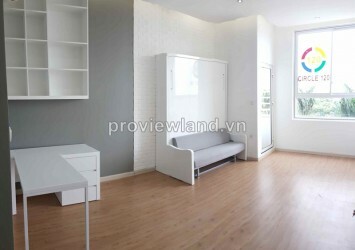 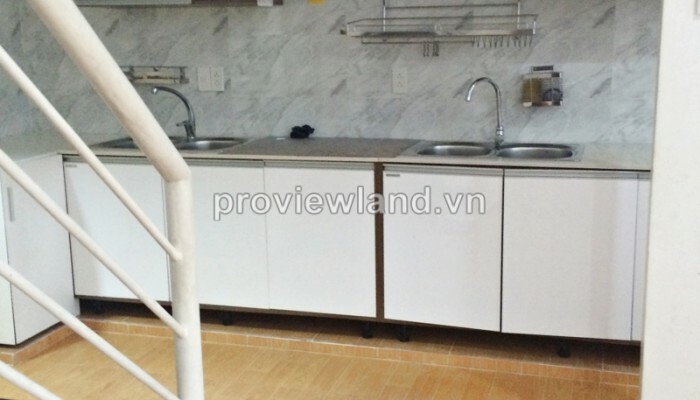 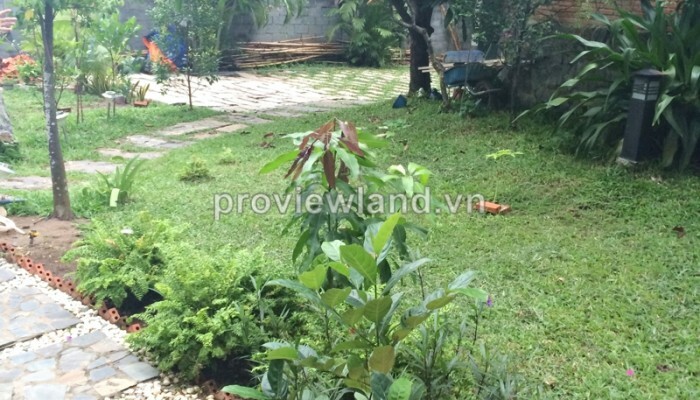 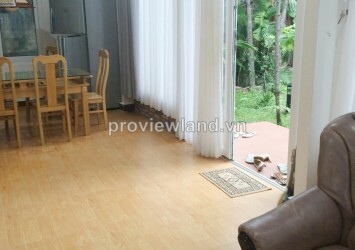 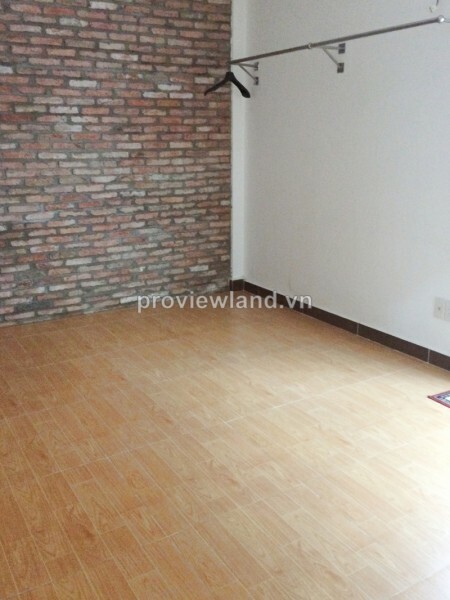 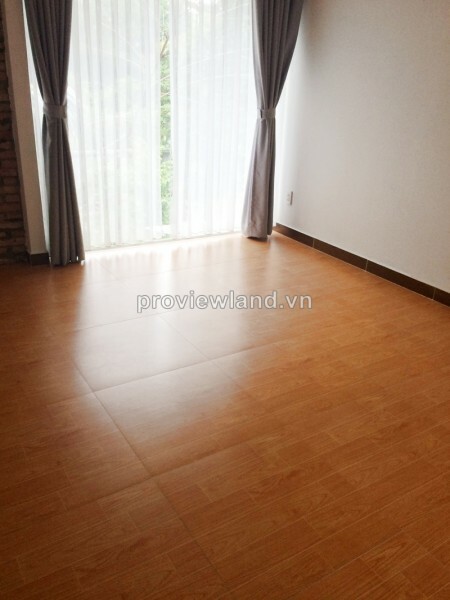 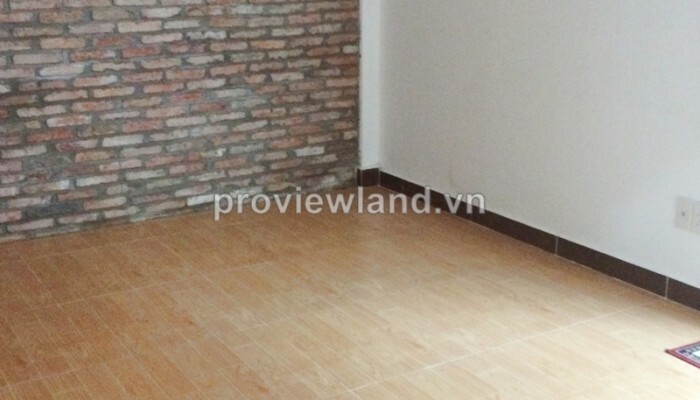 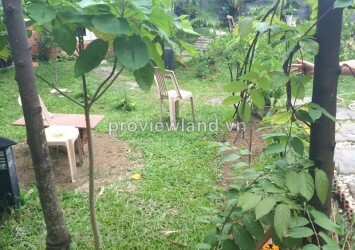 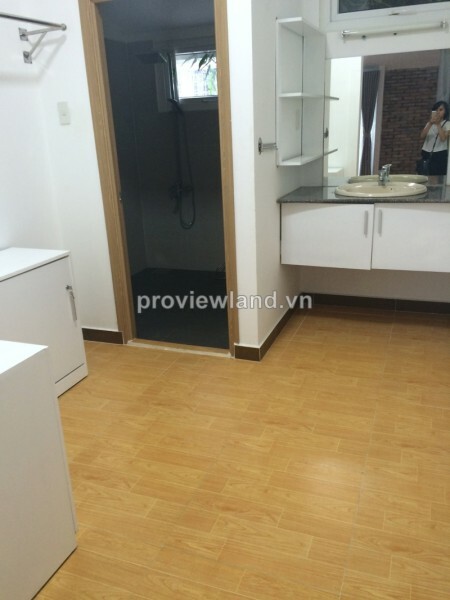 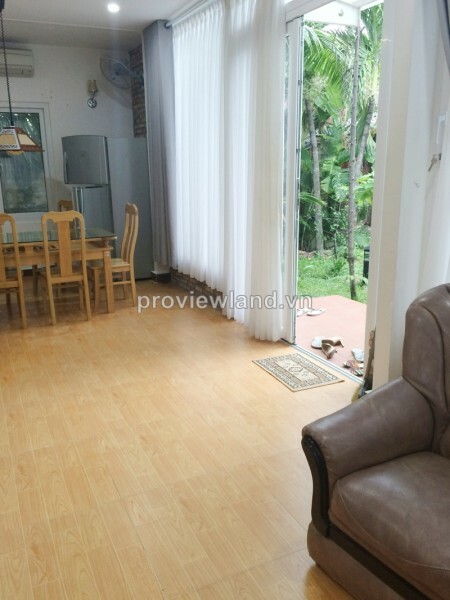 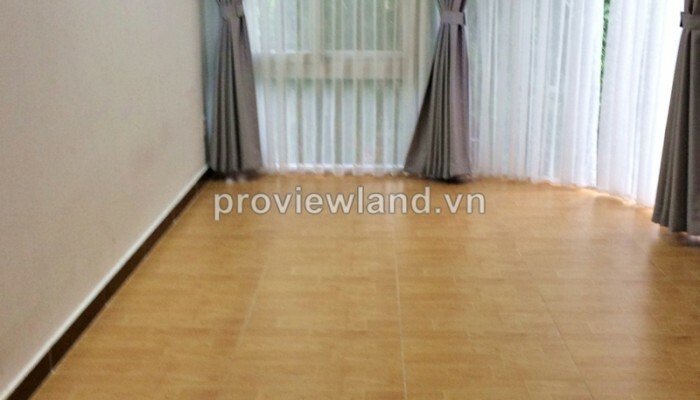 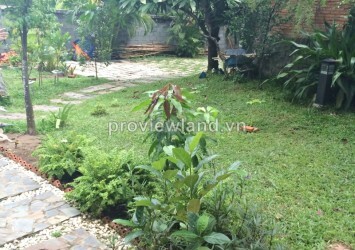 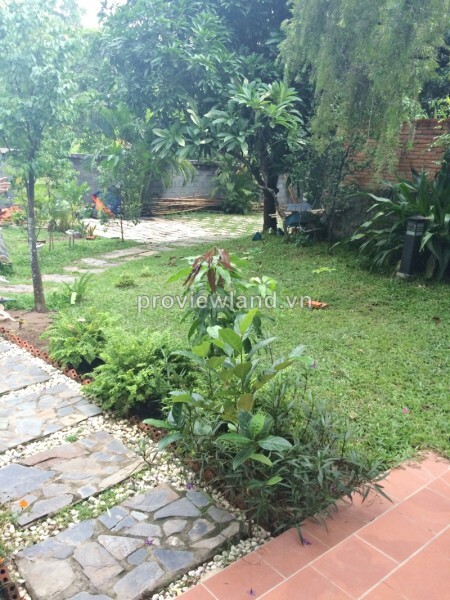 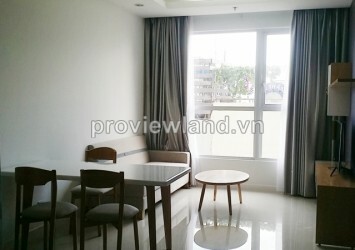 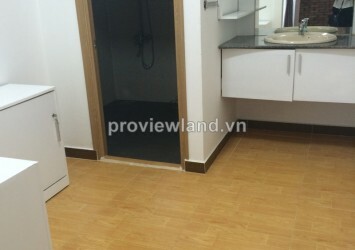 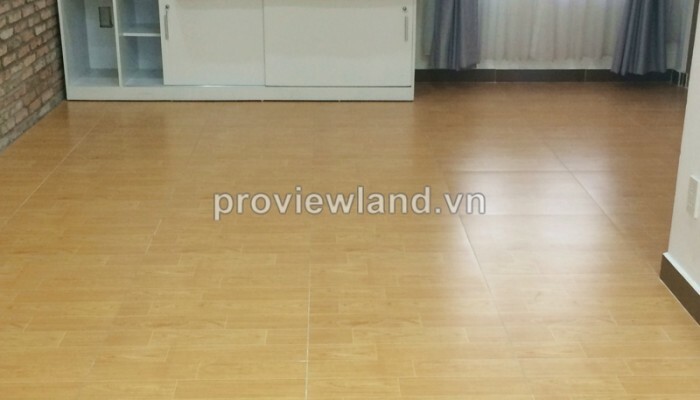 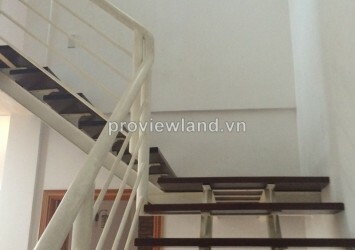 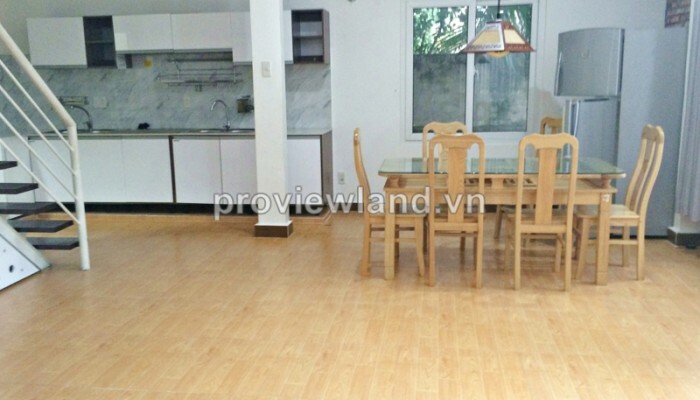 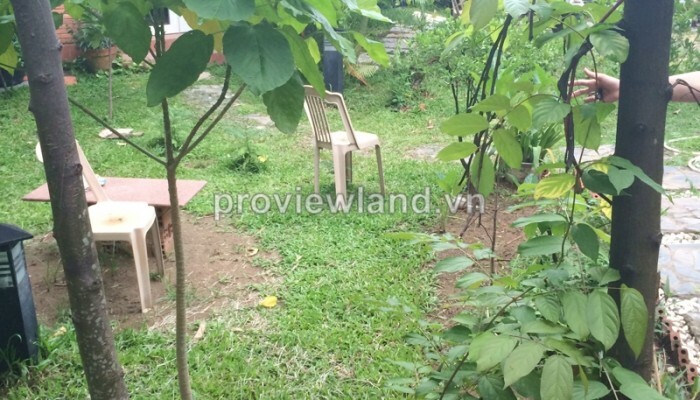 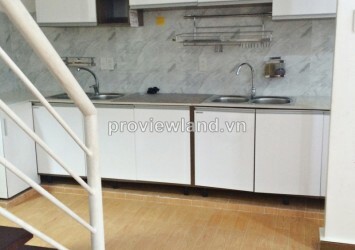 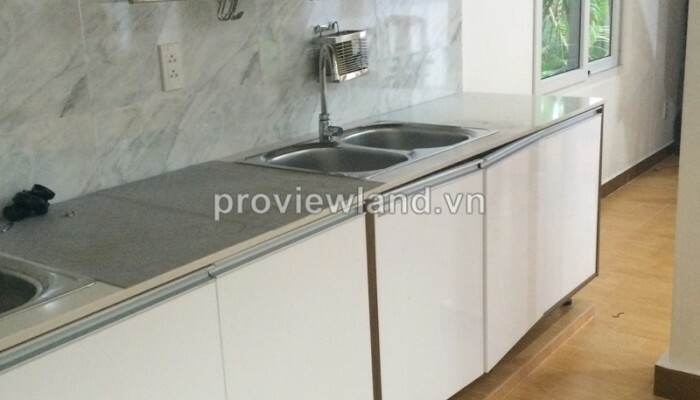 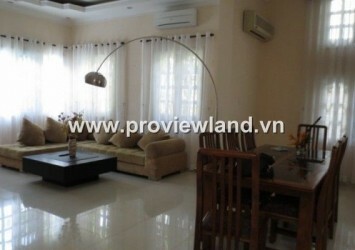 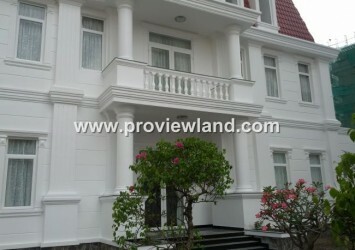 Villa for rent on Nguyen U Di Street, Thao Dien ward, District 2. 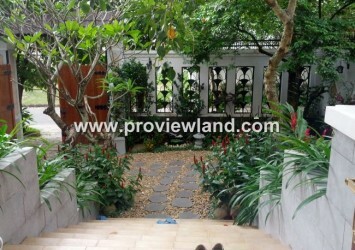 This villa for rent has 3 bedrooms, living room, kitchen, all room have wood floor very cozy, no furniture, have garden with airy place. 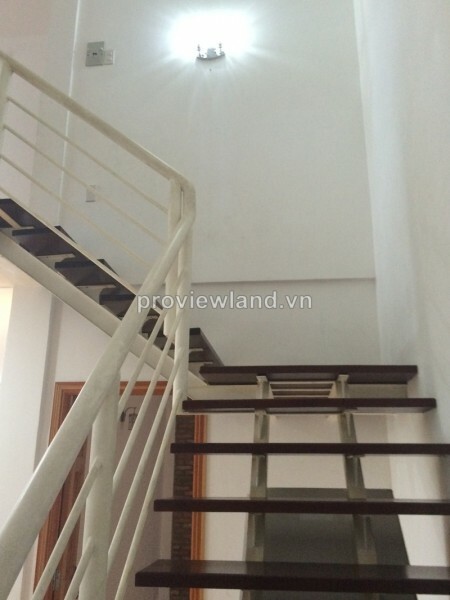 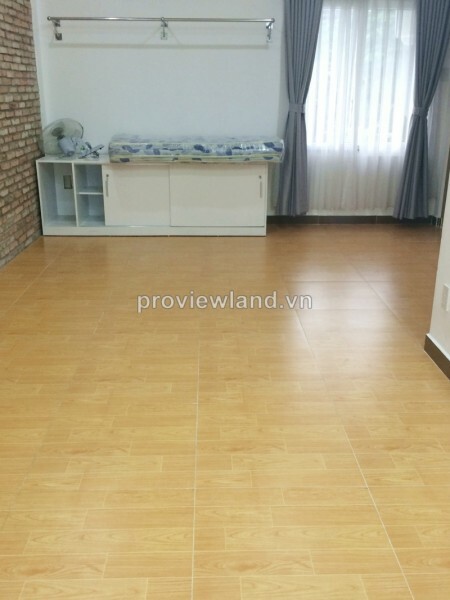 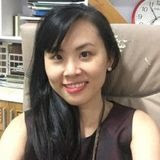 Villa for rent on Nguyen U Di street located in quiet and safe place of District 2, near Metro subway, Vincom shopping mall, Xa Lo Ha Noi street,… easy to go to District 1, Binh Thanh District,…. 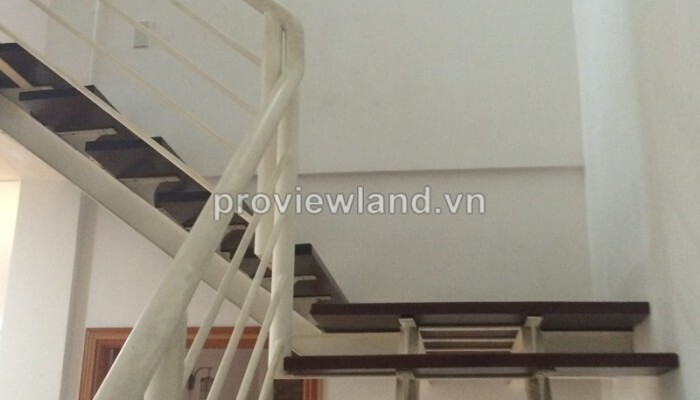 convenient transportation.